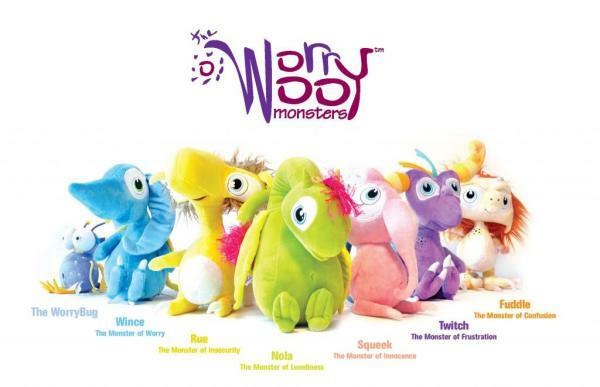 Congratulations to our Client WorryWoo Monsters for their feature on CBS Los Angeles! Growing up can be difficult. With so many things to worry aboutâ€”making friends, doing well in sports and getting good grades, the last thing children need to stress about is whatâ€™s happening in the world today. The WorryWoo Monstersâ€”a series of lovable characters and accompanying books that teach children the importance of self-awareness and acceptance, offer the first steps toward helping kids understand and cope with their own feelings. Created to promote healthy emotional wellness, each WorryWoo adventure concludes with an upbeat message of â€œHey, itâ€™s OKâ€ and present the perfect opportunity to openly discuss topics that donâ€™t have easy answers.